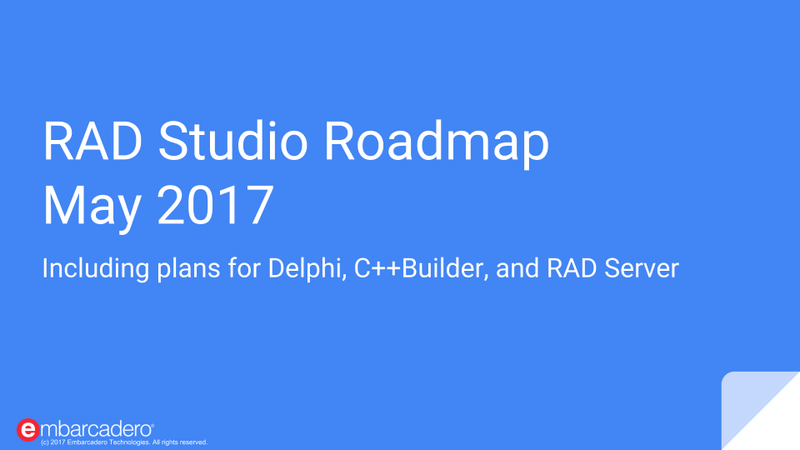 Exemplos Delphi Tour, Roadmap e mais… | It's All About Code! This entry was posted in RAD Studio, Tour and tagged Roadmap, Tour. Bookmark the permalink.